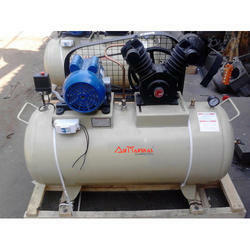 An extensive range of Industrial Air Compressor is offered by us at economic price. We manufacture this Industrial Air Compressor under the supervision of highly experienced and talented professionals. Advance technology and innovative ideas are used in its manufacturing which makes it superior than other competitive products. Hi- Tech Air Power Pvt. Ltd.
We provide all types of local brands including Ynthra Equipment. 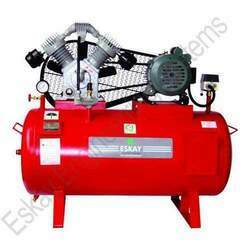 Relying on our expertise in this domain, we are into offering Industrial Air Compressor.